FleurDanielle: 76 Inexpensive Blog Post Ideas! 76 Inexpensive Blog Post Ideas! Hey everyone! So recently I have been struggling with my blog as you might have noticed from my lack of content recently. I know a few other bloggers have also been struggling with their blogs too so I decided that this weekend I would sit down and try and come up with a few blog post ideas for different categories so no matter what your blog you'll always have some ideas to turn too. Sitting down at your laptop twiddling your thumbs whilst you try to come up with a post can be incredibly demotivating and frustrating so hopefully this will help you on those days when you want to blog but are stuck on a few ideas. 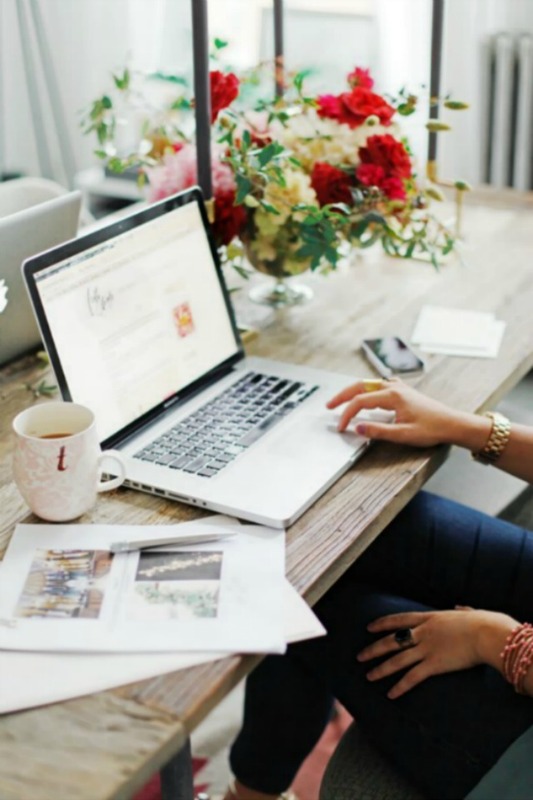 As most of us know a blog doesn't require a huge chunk of change in order to be successful and I think these post ideas do just the job of telling us that! Enjoy! How You Clean Your Make Up Brushes? What Are You Packing For Your Holiday? What's In My Bag/Make Up Bag? A Post About Something You're Passionate About? What's Coming Up In Your Life That Excites You? Where Are Your Favorite Places In The World/Country You Live In? Share Why It's Important To Work Out. So there you have it. 76 blog post ideas that are all inexpensive and fairly simple to write up. No matter what your blog is I'm sure you'll find something here that will accommodate what you have to offer. If you are unhappy with the content of your blog at the moment then hopefully something here will help you get back into the swing of things. If you can think of any more post ideas then please leave them in the comments below so everyone who comes and reads this post can have something else to try! Let me know which of this post ideas most appeals to you and why too! I hope it helps you all! What are your favorite types of blog posts to read? These are great ideas, thanks for sharing! Love love love love love! Thank you! Great list, thank you! The food post ideas appeal to me most, but I have a whole list (and bag full) of Disappointing Products! I'm also constantly trying to find hair styles&tips suitable for afro hair... If anyone can point me in the right direction, it would be most appreciated! Great tips, thank you, got so many new ideas! Even though I have all these awesome ideas sometimes you need a little push!